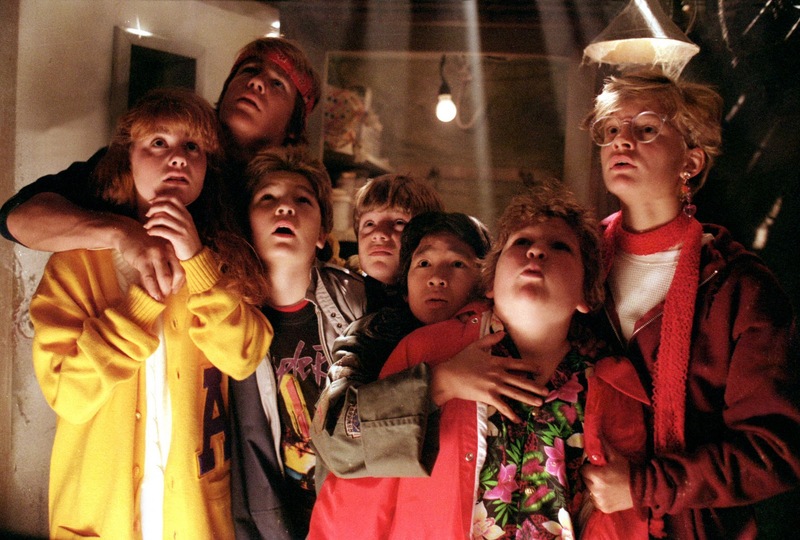 The Goonies sequel is officially happening! Goonies never say die! Richard Donner announces that he's making a sequel to The Goonies! When I was a teenager, The Goonies was a massive part of my childhood. Riding off of the success of Superman: The Movie, director Richard Donner created quite the masterpiece, that even to this day is loved by millions around the world. But today, Donner announced that he is working on a sequel of The Goonies, and he wants to bring back as much of the original cast as possible. Where it gets interesting, is whether the cast would play their original roles - but 28 years older - or whether they would play cameos, or something completely different. There's not much else known about it right now, but at least we can now officially say: "Goonies never say die!"